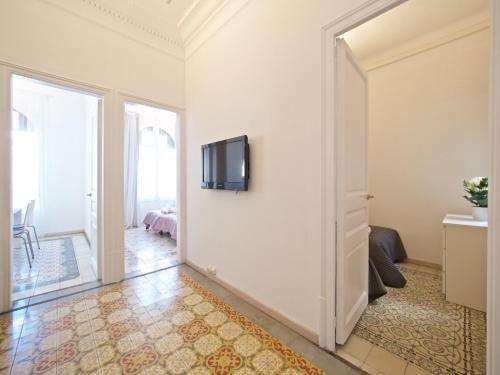 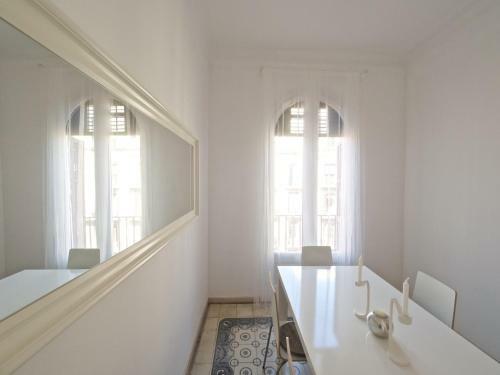 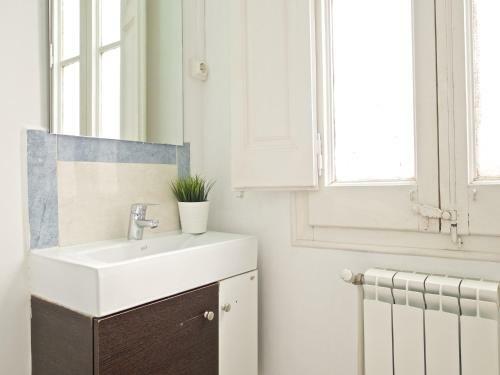 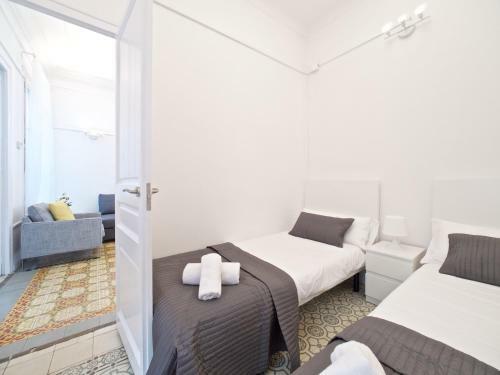 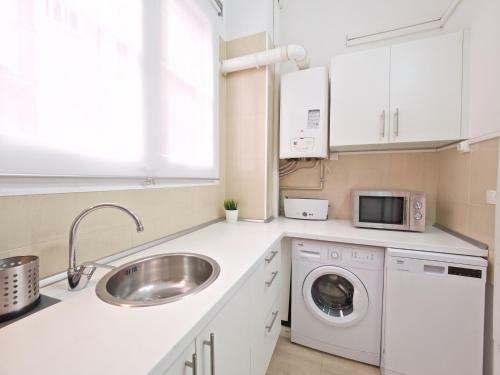 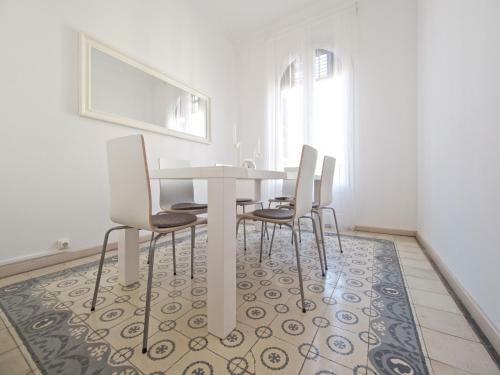 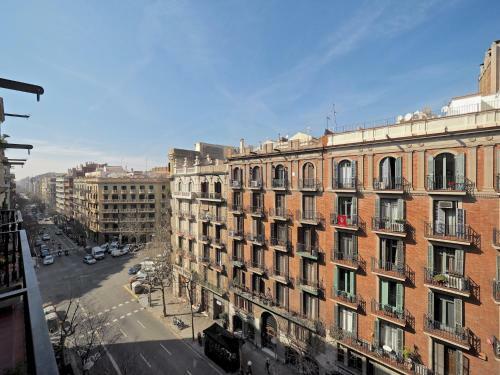 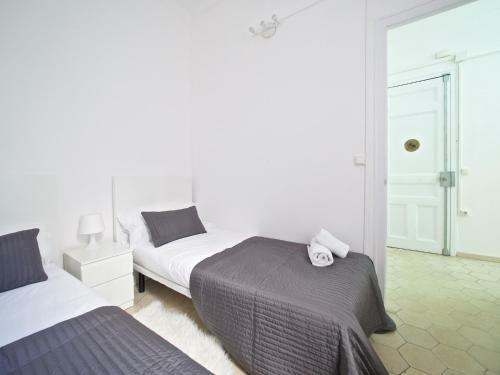 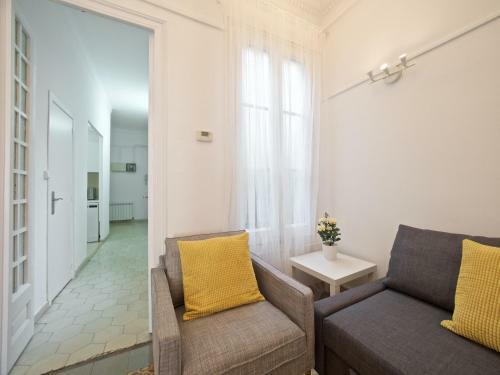 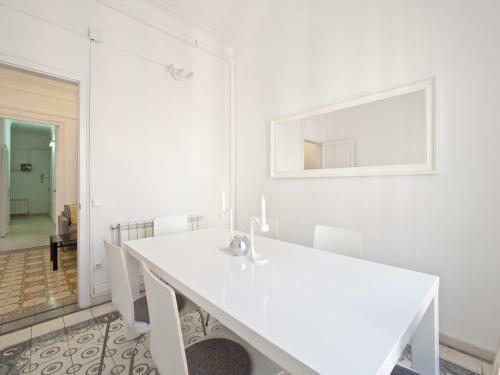 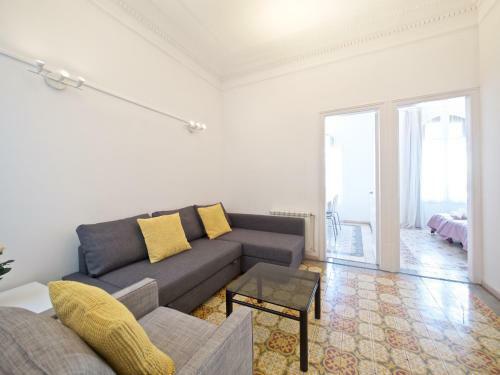 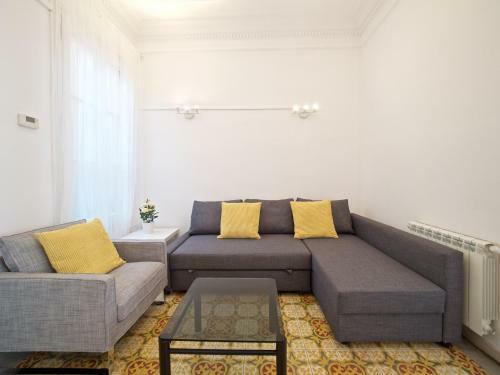 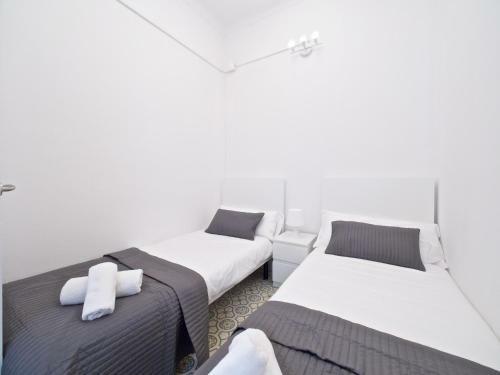 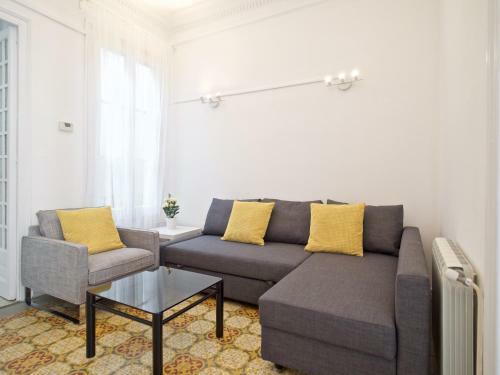 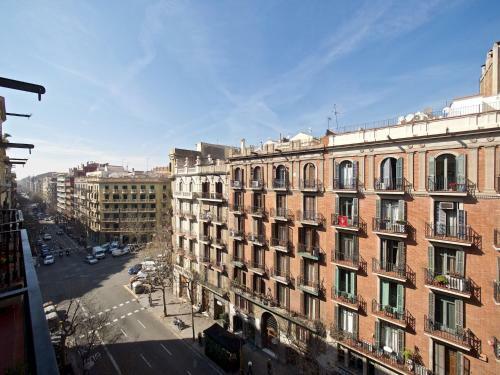 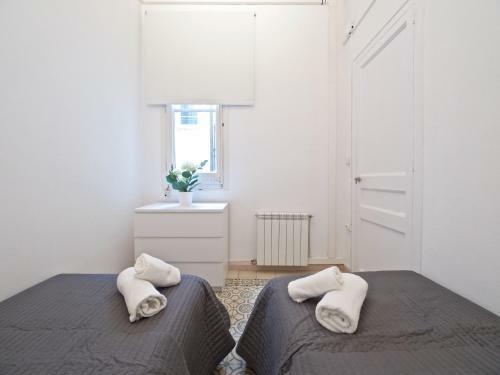 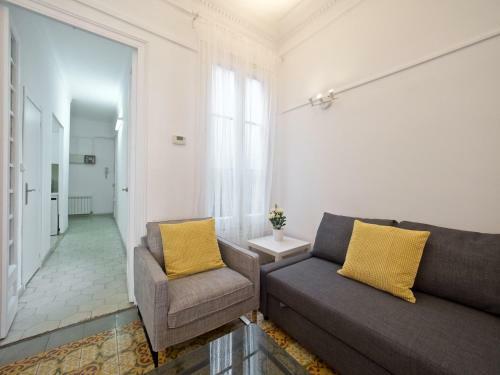 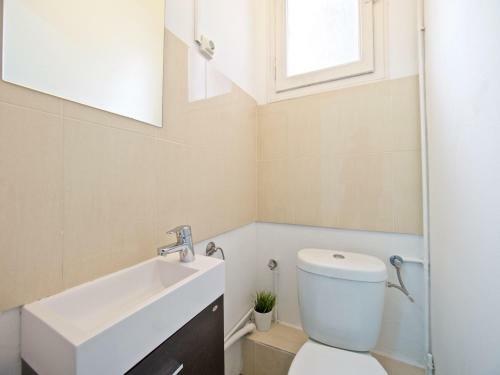 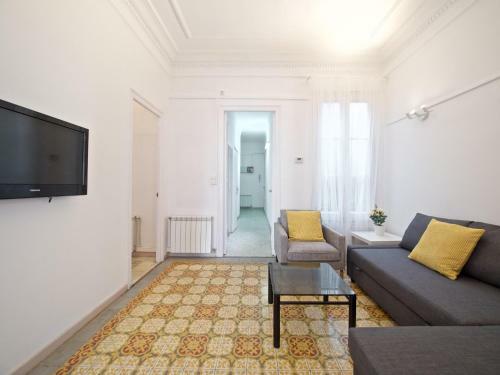 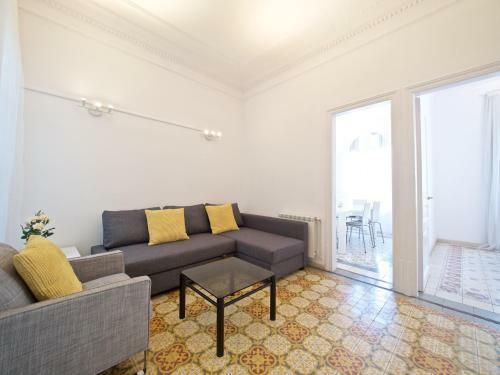 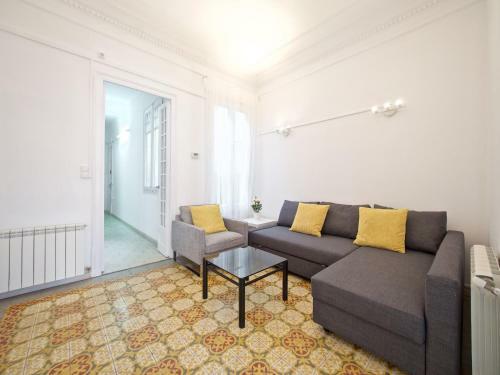 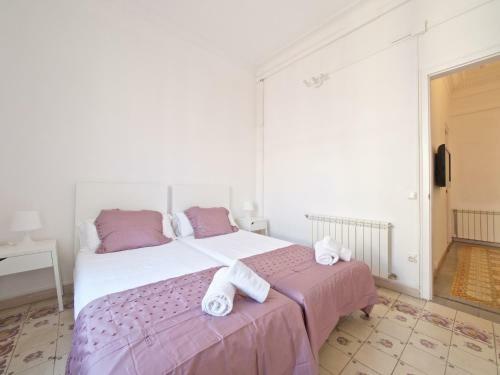 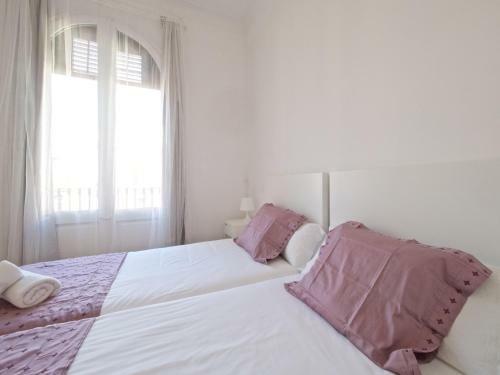 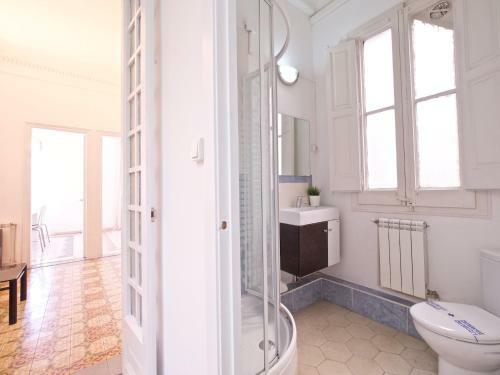 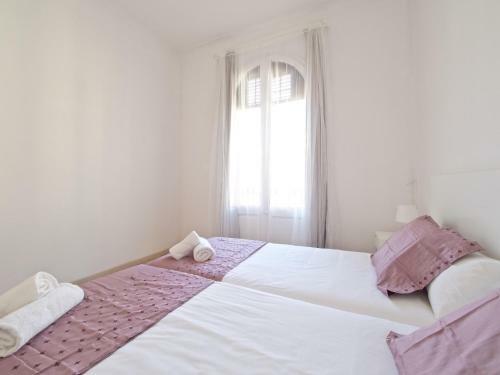 Offering free WiFi and city views, Suites4days Gaudi Eixample is an accommodation situated in Barcelona, just a 10-minute walk from La Pedrera and 1.1 km from Casa Batllo. 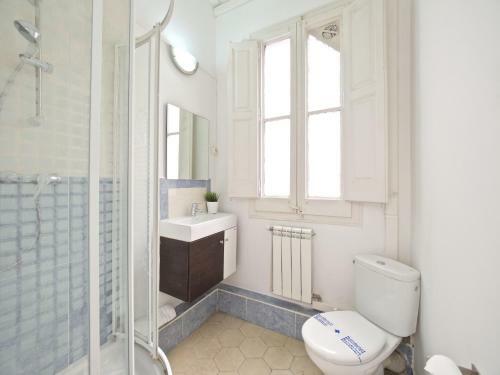 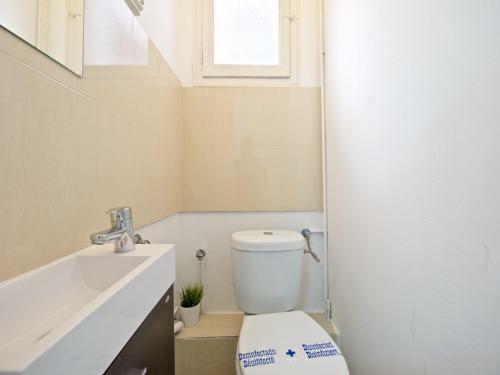 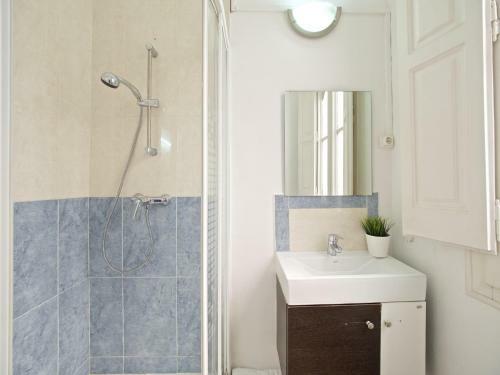 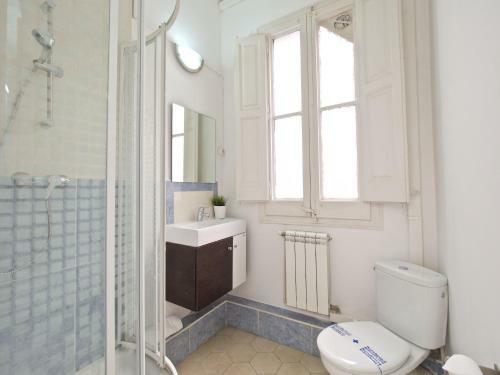 This property is 1.6 km from Tivoli Theatre. 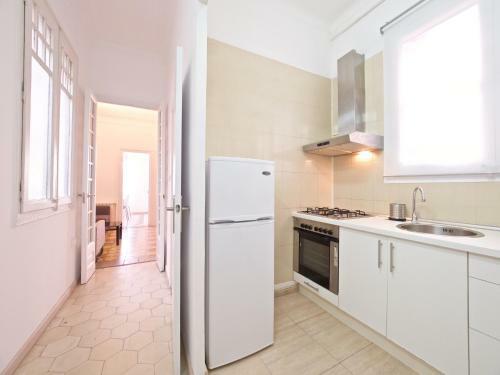 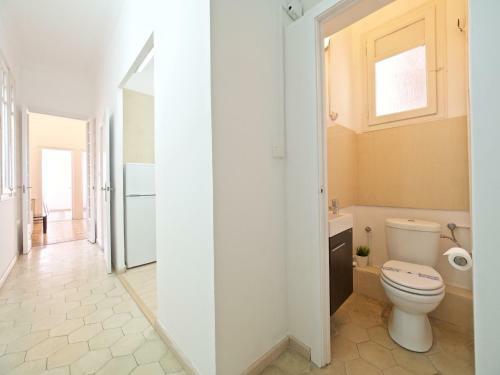 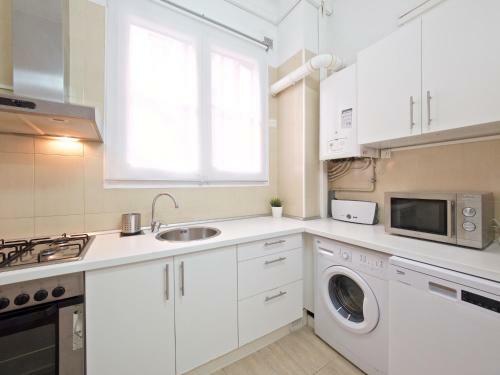 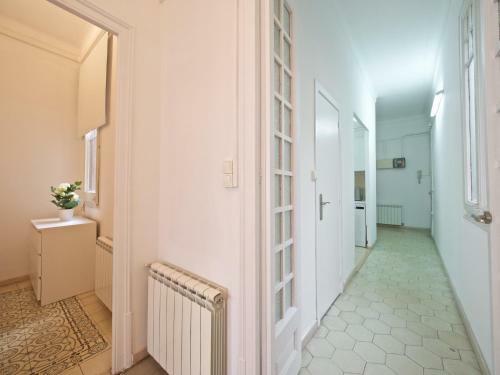 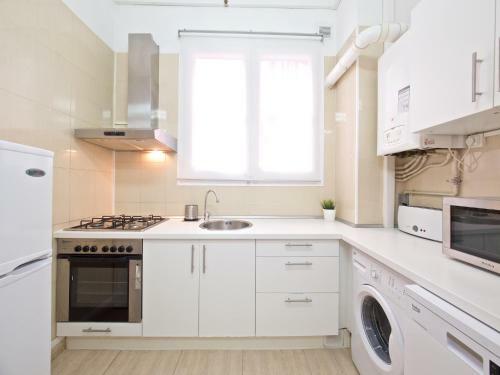 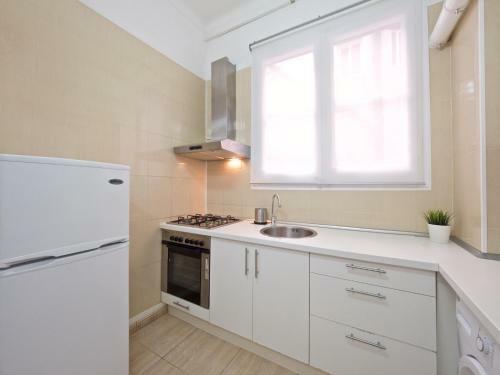 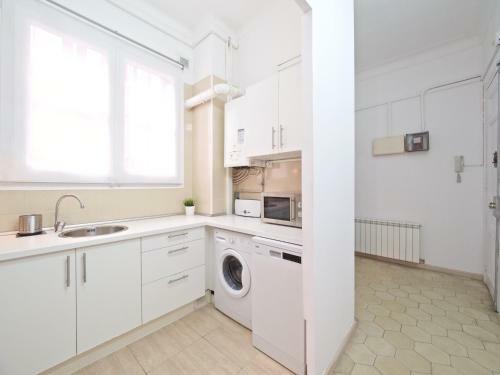 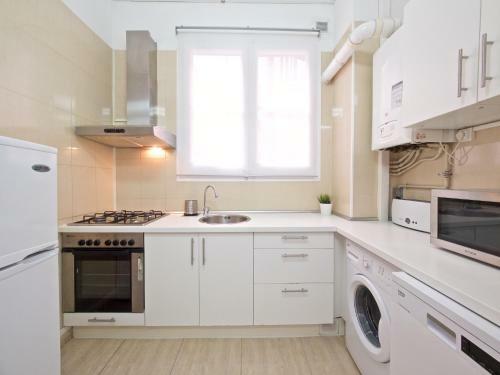 This apartment has 3 bedrooms, a living room and a fully equipped kitchen. 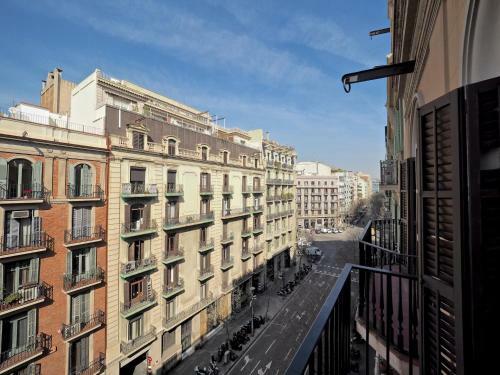 Plaça Catalunya is a 20-minute walk from the apartment. 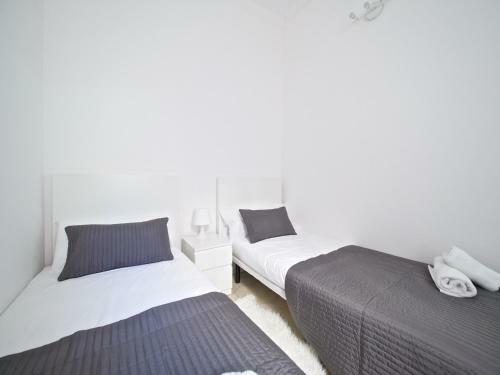 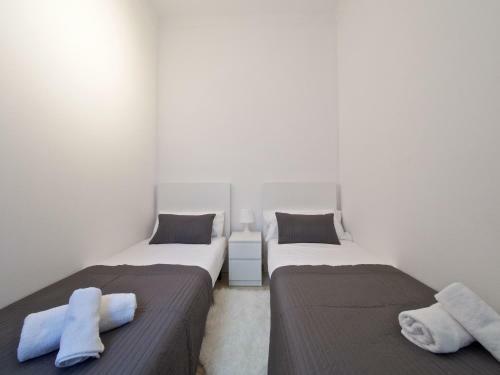 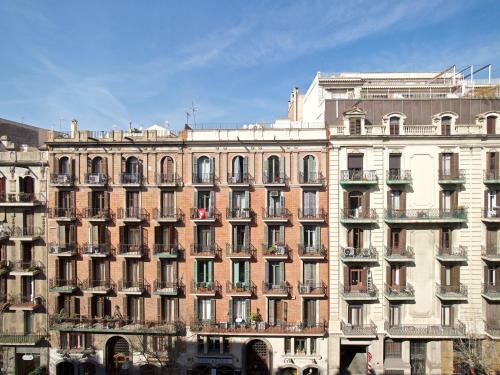 The nearest airport is Barcelona El Prat Airport, 12 km from Suites4days Gaudi Eixample. 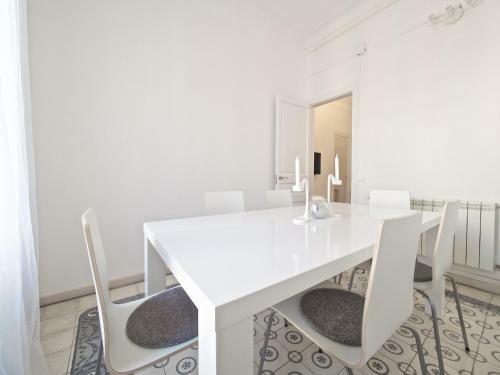 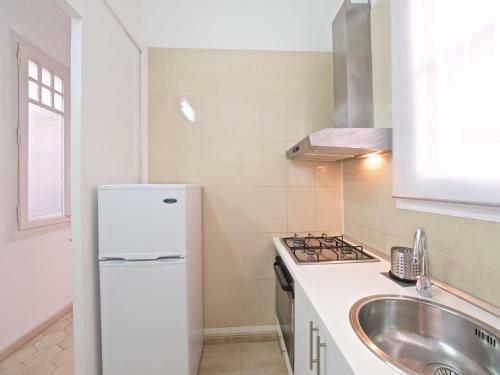 This apartment has a dining area, kitchen and air conditioning.